“ARE YOU A WOMAN NEEDING CHANGE? Think about the time when you were 14 to 16 years old. What kind of goals, visions and dreams did you have for your adult life? Did you want to be stock broker, a missionary, a wife and a mother staying home with your kids? What were your spiritual goals? Did you have any spiritual goals? What does your life look like now? Is it what you expected? Or is it completely different than what you envisioned? I am sure your life as well as mine has been repurposed several times. A repurposed life begins with a defining moment where you were going one direction and something happens that changes your course. Depending on the circumstances, unexpected losses, or changes, whether good or bad, you have experienced a repurposed life. Do you want a free discovery session? One-on-one coaching helps you to change patterns and achieve specific goals. Challenging and insightful questions will help you examine your strengths and inspire you to succeed in different areas of your life. You will be encouraged to face obstacles and move through them that will help to accomplish your goals. Package deal: $150.00 four sessions. Group Coaching is helpful to individuals to bring about conversations that develop synergy among the members of the group. Most group coaching centers around a topic, for example, co-dependence, anger, transitions, grief or irregular people to name just a few topics. Normally the sessions last an hour in a half with four to six sessions. I offer weekend or week long retreats. The topics that are covered are grief, intimacy with Christ, forgiveness, transitions and new vision. 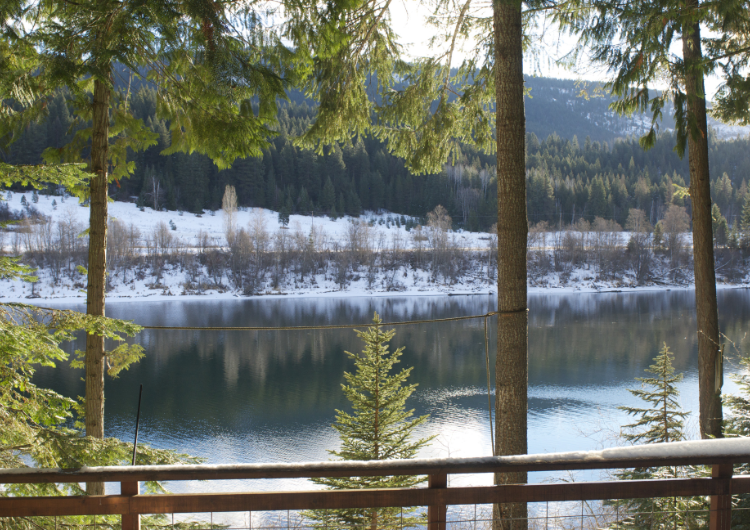 The week long retreat is located at a cabin in Northeast Washington along the Pend Oreille river in which you will fly into Spokane, Washington and will be picked up and transported to the cabin in Ione, Washington. The weekend retreats are located in Washougal, Washington. Both weekend and week retreats are offered twice a year. I have enjoyed speaking in many different venues. COPYRIGHT © 2019 VISIONWALK.US. ALL RIGHTS RESERVED. COPYRIGHT © 2018 VISIONWALK.US. ALL RIGHTS RESERVED.